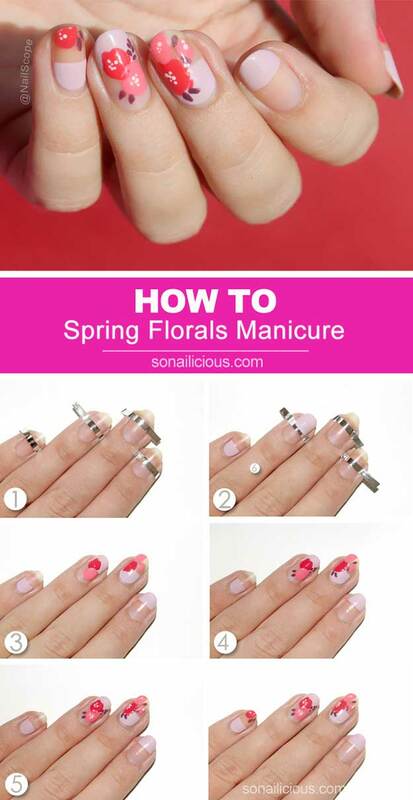 I’ve always wanted to gather the really 65 awesome nail designs for spring and summer I see when I go on Pinterest or Instagram and gather them in one place for when I’m feeling fun so found the most creative nail art ideas I could find on the internet. 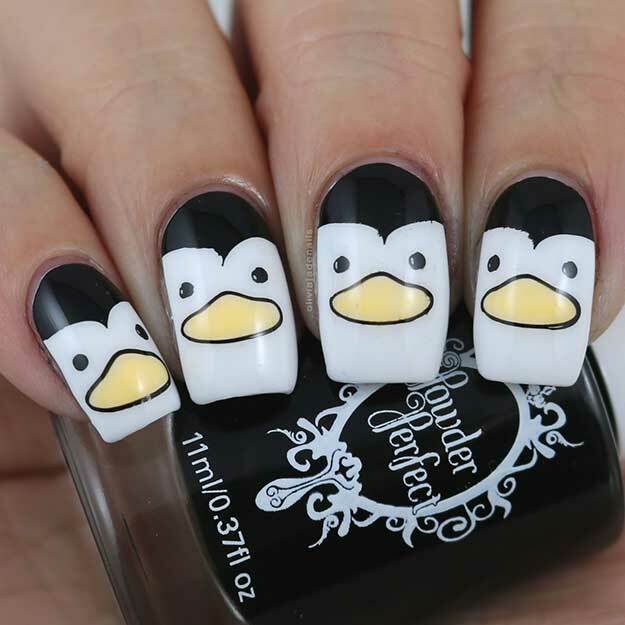 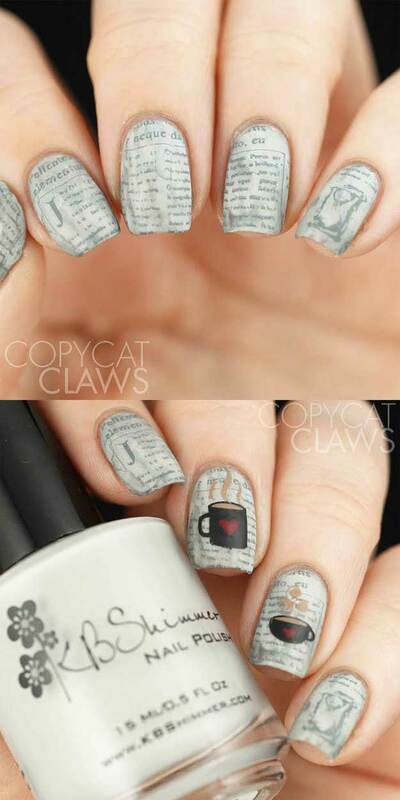 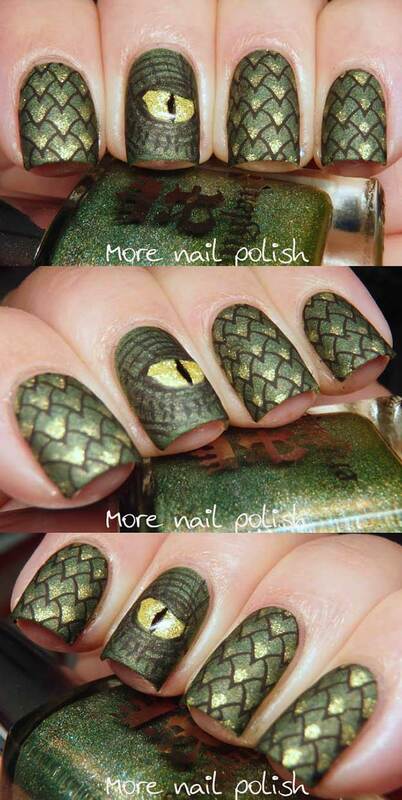 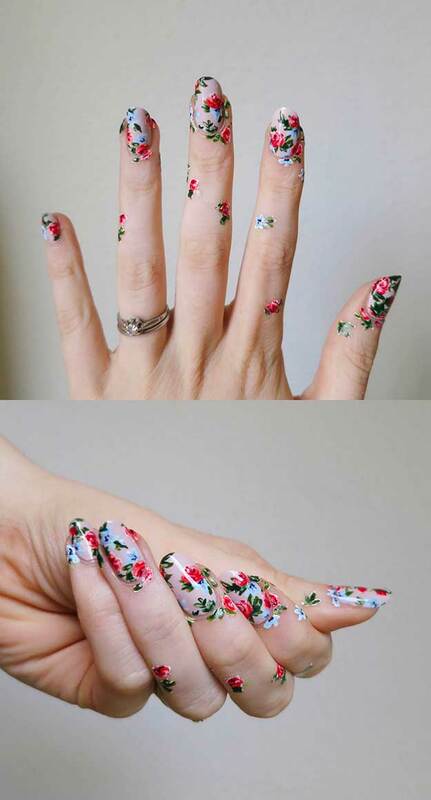 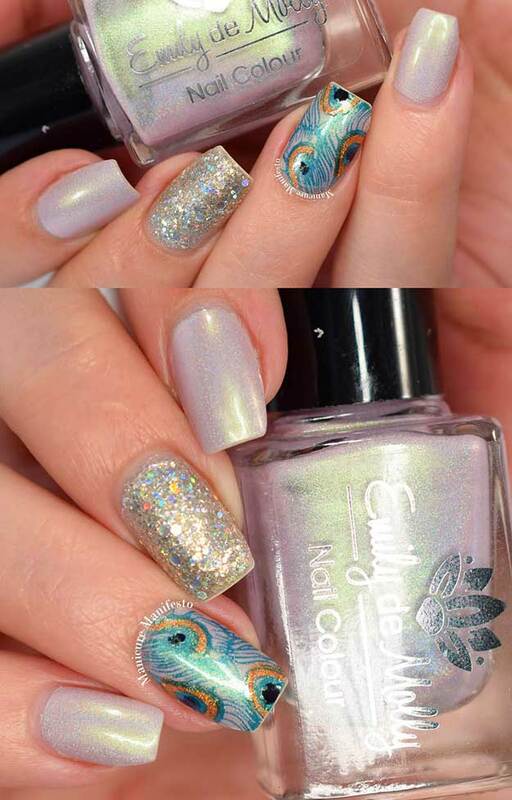 There are so many creative nail art designs out there, why the list is so long, but I could only look for so long. 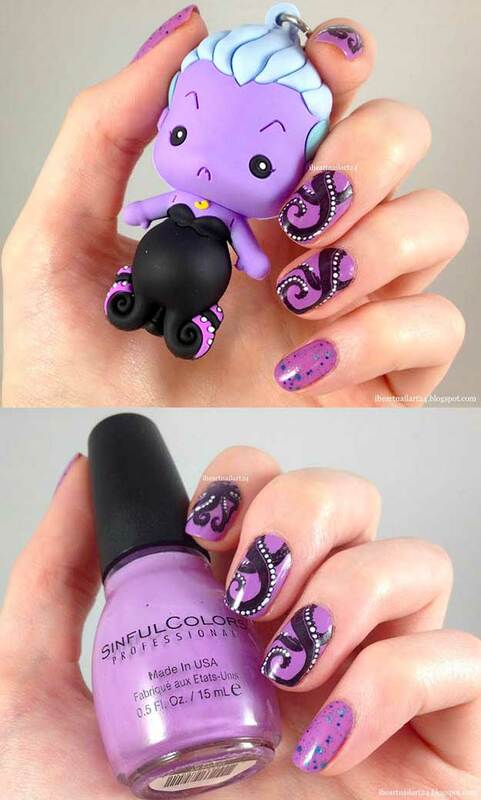 In this nail art gallery, I have many funky step by step tutorials, starting with simple like pink and purple ombre to matte black coffin looks for Halloween, and even classy looks with rhinestones and glitter. 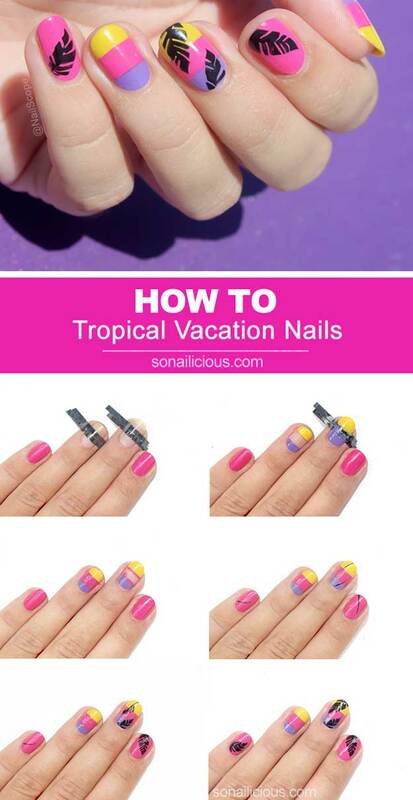 Yellow, purple, and pink reminds me of sunsets I love watching at the beach which is why this nail art design 2018 will be great for summer every year! 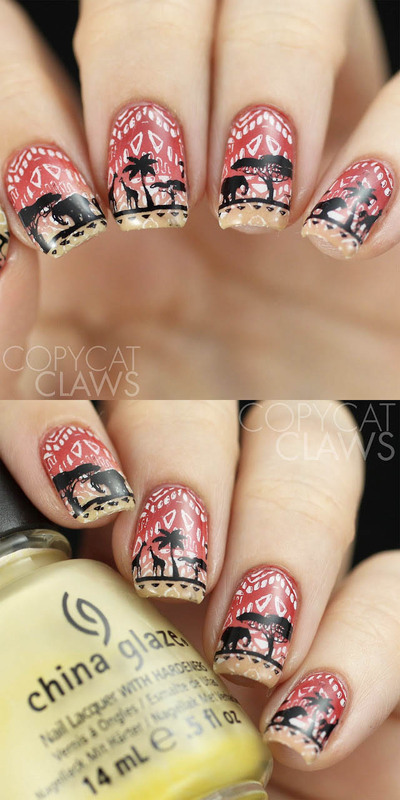 The palm tree leaves are great with the tropical theme of your vacation. 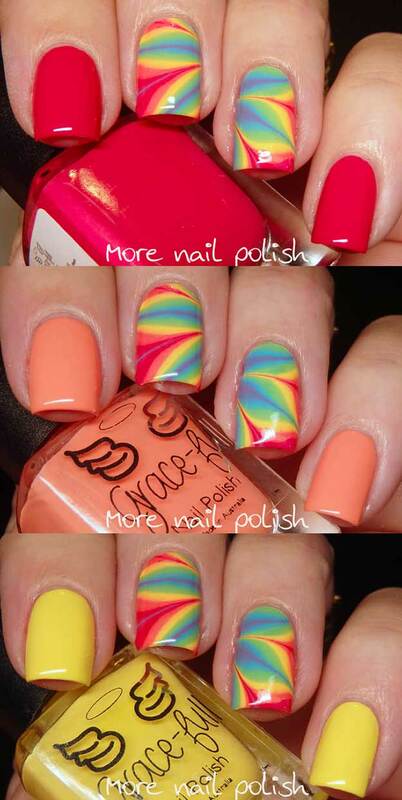 Get perfect stripes in this nail art by going bottom to top and using tape. 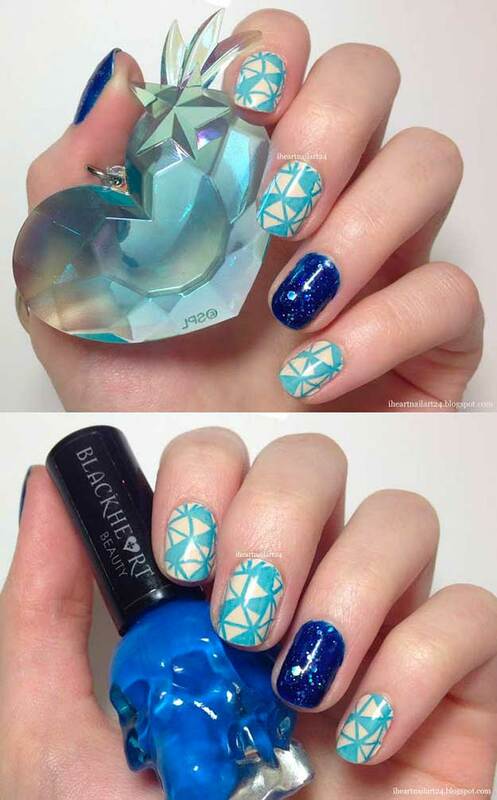 I want to know how she got the lines into perfect triangles, because the yellow, pink, purple background looks easy. 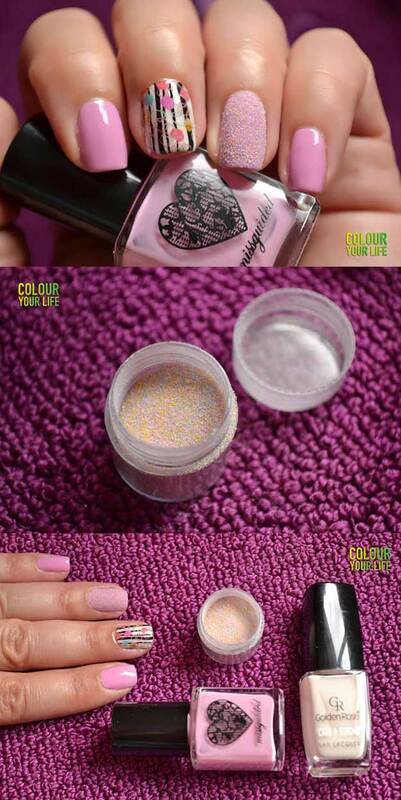 Just use a base color and dot a sponge of different colors around. 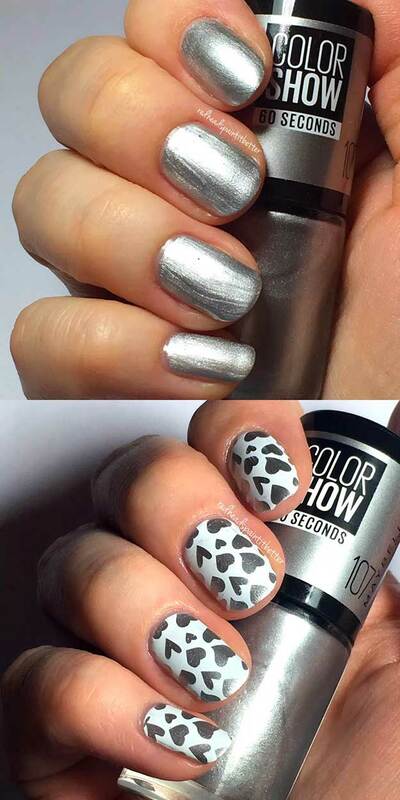 Depending on the colors, it can look more like space which was the tutorial I saw on Pinterest for this hack. 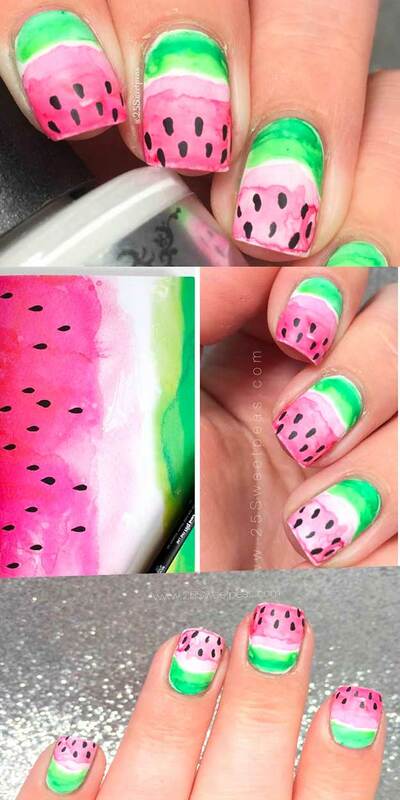 I have gotten watermelon nails for the summer ever since I can remember, but I have never seen them like this. 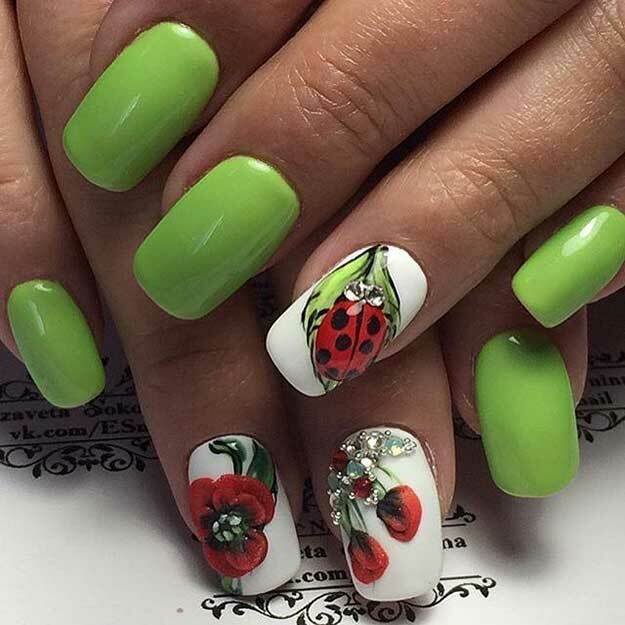 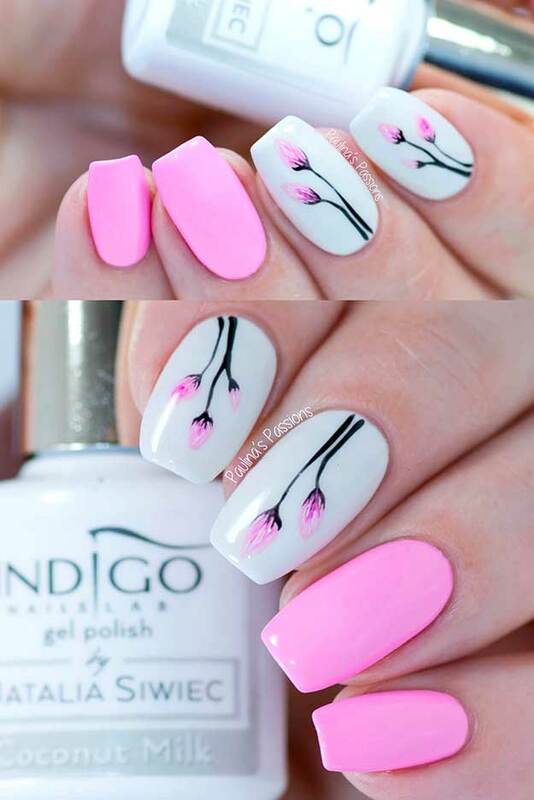 It combines the big nail art design 2018 trend, watercolor, with the summer favorite, watermelon. 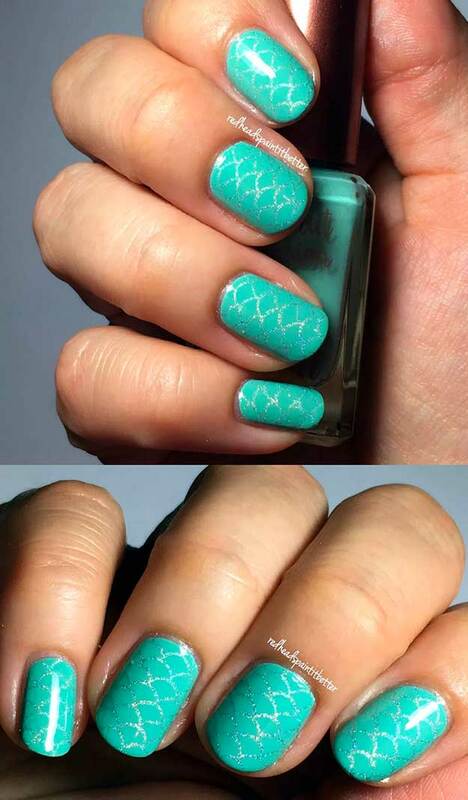 She just watered down some acrylic paint to get the water look. 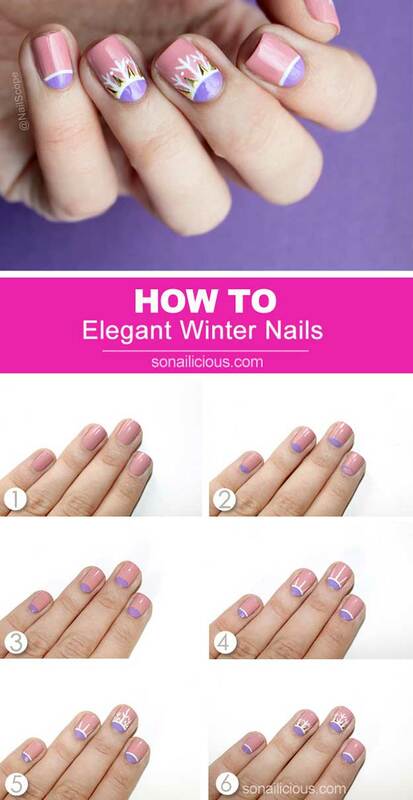 Make sure to seal it with top coat.